Owning a car is a great—and often essential—part of modern life. When you have a car, it gives you the freedom to travel wherever and whenever you want, while keeping you dry and having something that is personal at the same time. 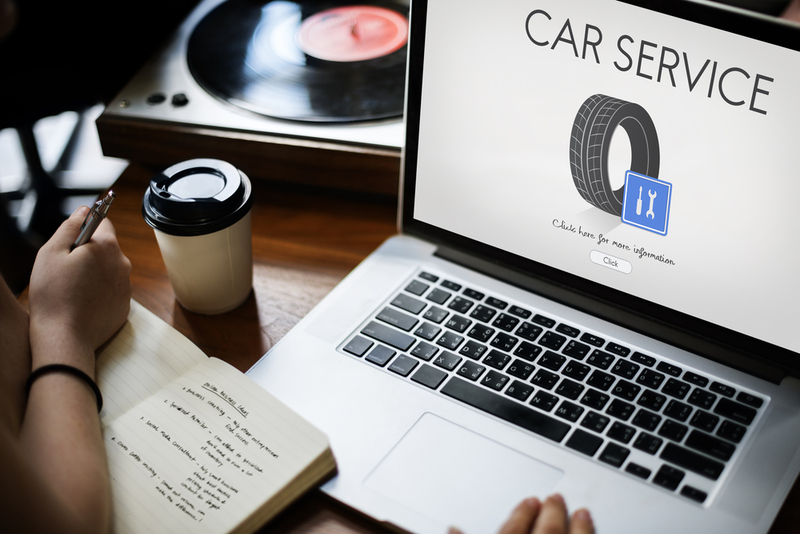 However, owning a car also has its disadvantages, and in order to keep your vehicle in tip-top condition, you need to be maintaining it regularly throughout the year. In fact, regular maintenance can dramatically affect the length of the life of your car, as well as saving you a lot of money on necessary repairs in the process. A lot of people don’t know the things that they need to do to prepare their vehicle for each season, so here are some basic tips for a year’s worth of car maintenance. In most climates, winter is the season that brings about the most dramatic change in weather. This makes it one of the most important times to tune up your vehicle. A lot of mechanics will provide a winter service package that will cover most essentials, but make sure that you have snow tires (where applicable), new wipers, and all of the essential fluid top-ups. You will also need to make sure that your tire pressure is sufficient. Furthermore, you will want to make sure that your car is stocked with necessary winter supplies, such as an ice scraper, some gloves, and perhaps some de-icer. As breaking down could be potentially dangerous, it is also a good idea to stock your car with an emergency kit that contains a first-aid kit, a blanket, a flashlight, some food, and some tools. After a long winter, it might be time to check the tread depth of your tires. As the spring traditionally brings with it plenty of rain showers, tire tread is particularly important. As it will rain more, you might also want to consider taking an online driving course. You can go to online traffic school in Florida, Texas, California or New Jersey. Although you will have hopefully replaced them before the winter, it will be time to get new wipers again, and this time make sure that you get good quality ones, as they will do the job much better than the cheapest brand. Most important of all, check your brakes twice a year. It’s road trip season, so it’s time to check your tires once more. Make sure that they have the right pressure, and be certain to check them “cold,” i.e. when the car has not been moving recently. Check your car’s manual for the correct inflation, and make sure yours are not too high or low. If you do not have your manual anymore, you can find the information that you need online—but make sure that it is relevant to your make and model. You will also want to get an oil change to make sure that your engine is running efficiently. You will also want to get your air filter checked, and charge your air conditioning if necessary. As the days get shorter, you will do a lot more night driving. This makes the fall the perfect time to make sure that all of your lights, especially your headlights, are in working order. If you don’t, you might end up with a ticket (or worse). Check your radiator coolant, and get a radiator flush, and have a mechanic check your belts and hoses. For more tips and other great content, follow us on Facebook, Google+ or Twitter.